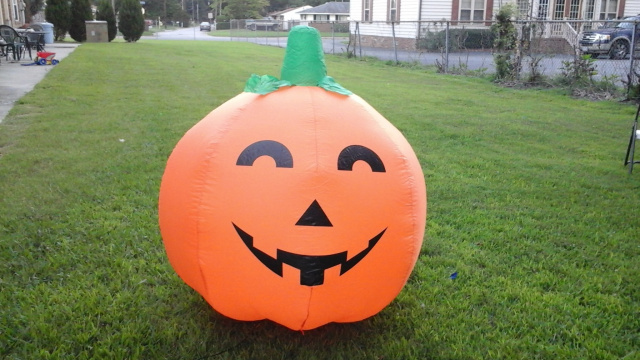 Add a little fun and smiles to your Harvest Decorating with this new 2015 47" Pumpkin Inflatable. Great for indoor or outdoor use. Has a electric fan motor and lights up. Manufactured by Mission Gallery. 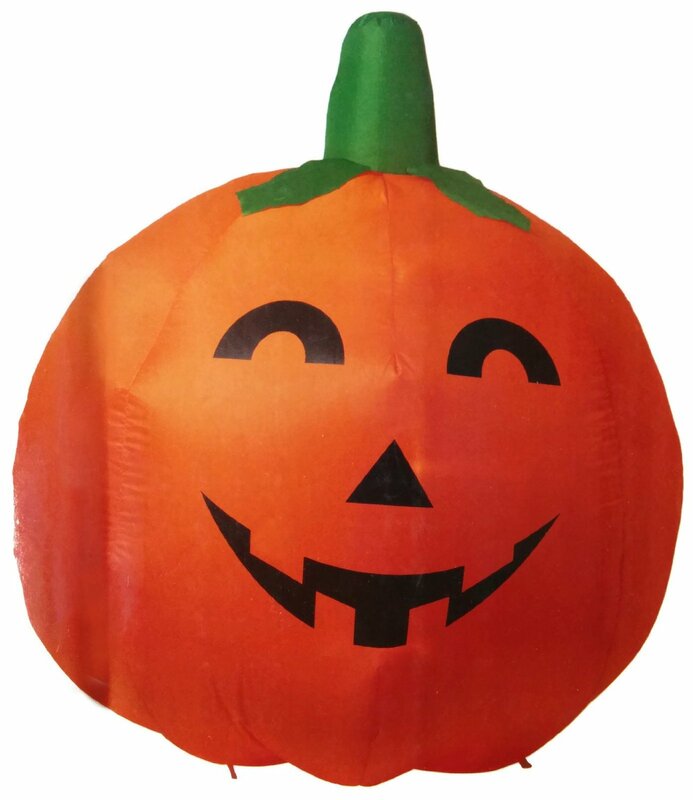 This Mission Gallery Airblown Inflatable Harvest Decoration comes with built in fan, internal lights to create a glowing night-time display, yard stakes and tethers. Tough light-weight nylon is weatherproof and fade-resistant. 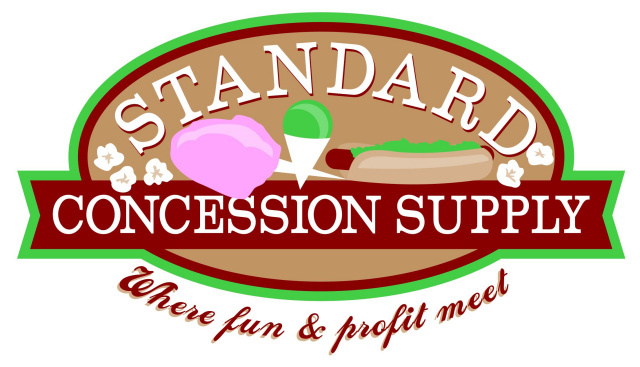 Standard Concession Supply is your complete fun food equipment and concession supply resource for commercial endeavors, festivals, church fairs, fundraising, gift-giving, family fun, home entertainment, birthday parties, and a whole lot more. And, we feature one of the largest online selections of Holiday Inflatables. Our pricing on our products will help you save money and will help you do more within your budget. and shipping of the Inflatable directly to the winner.